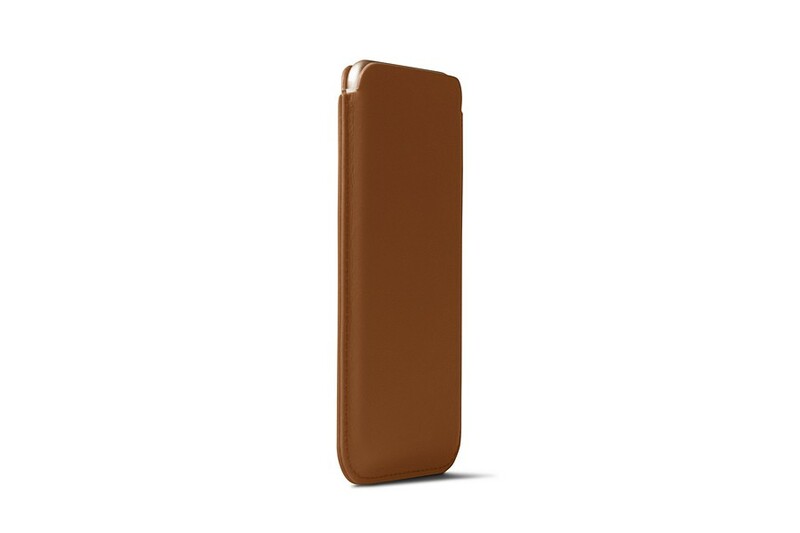 You can customize your iPhone 8 Plus pouch to your liking, by picking the color and leather that suit your tastes and needs and even engrave it with initials. 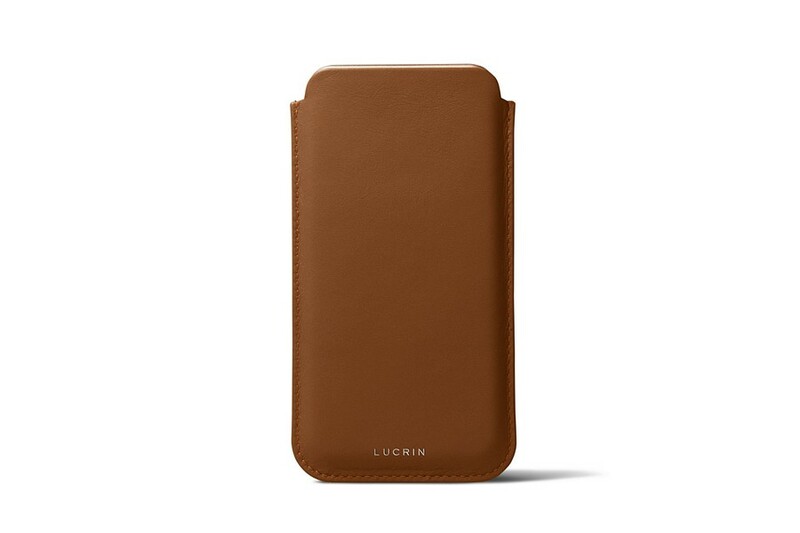 Lucrin knows how important it is for you to protect your new Apple superphone and our artisans have conceived this authentic leather case for iPhone 8 Plus with utmost precision. 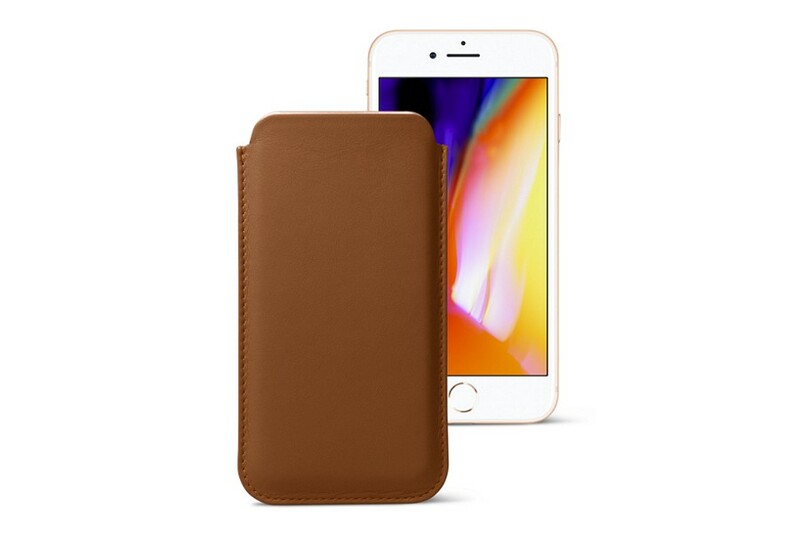 Our pouch covers your iPhone 8 Plus completely and the microfiber interior makes sure that the screen of your smartphone remains dust and scratch-free. 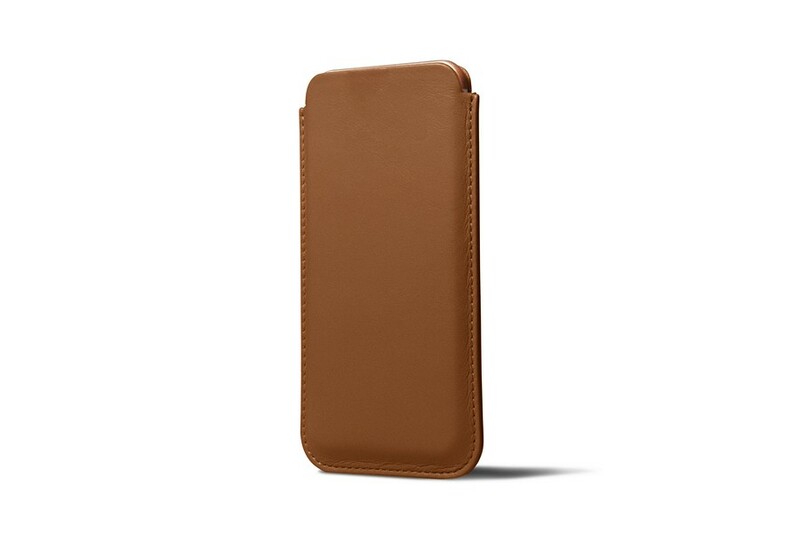 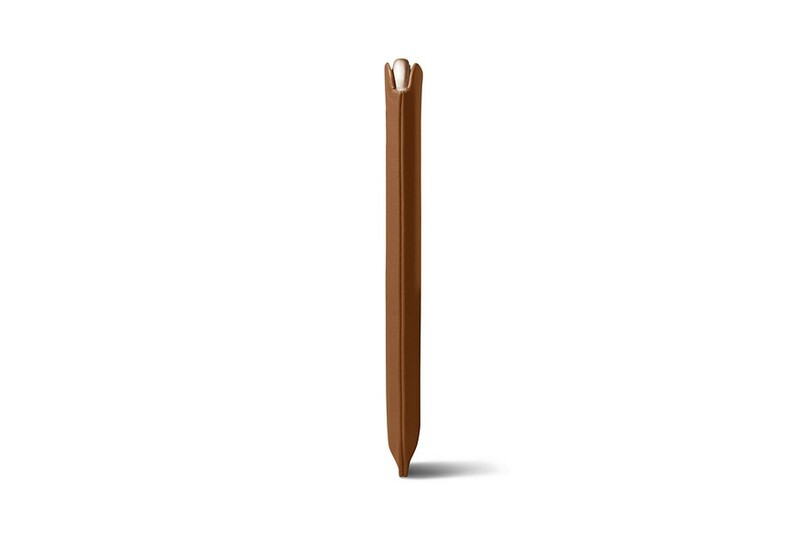 Compatible with wireless charger.